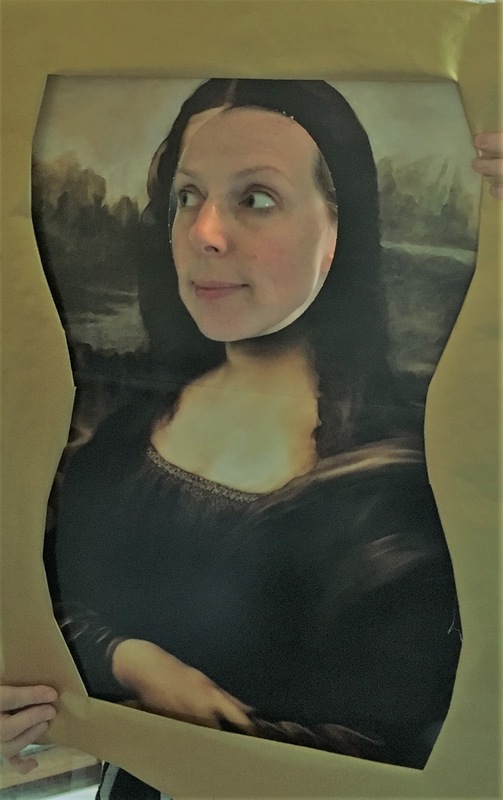 Ms. Nasser's Art Studio: Help my Artovation Students have a Sensor-ational Experience! Help my Artovation Students have a Sensor-ational Experience! see the integration of art and innovation at work. Follow the link below to learn more about how this project will teach Artovation students all about sensors. 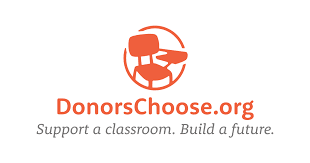 Give to my classroom within the next seven days and your donation will be doubled thanks to DonorsChoose.org. Just enter the code LIFTOFF during checkout and you'll be matched dollar for dollar (up to $50). P.S. If you know anyone who might be interested in supporting public schools, please feel free to pass this post along.